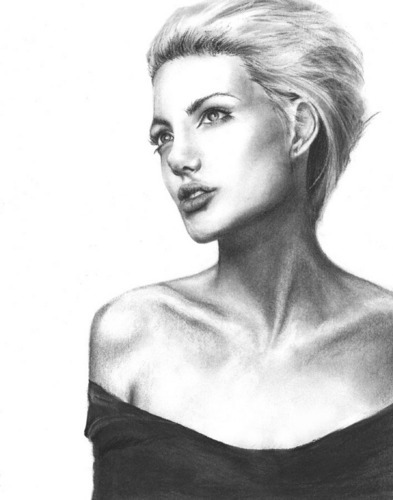 Angie drawings*. . HD Wallpaper and background images in the Angelina Jolie club tagged: angelina jolie. This Angelina Jolie fan art might contain cocktail dress, sheath, attractiveness, appeal, hotness, portrait, headshot, and closeup.